Detailed location with geo-tagging that integrates with Google Maps. keep track of where your field employees are and where they’ve been. Get actionable insights with LOCATION HISTORY AND TRACKING. 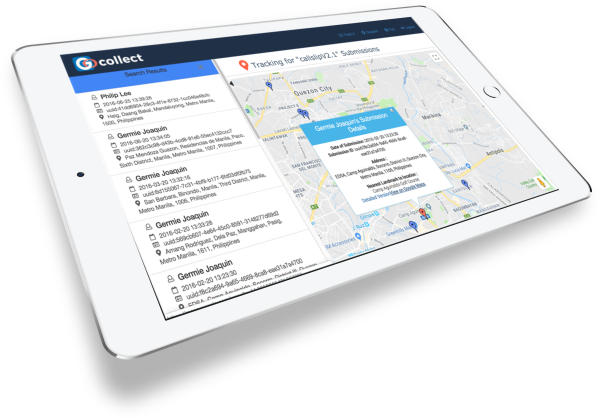 The easy-to-use tracking tool lets you quickly locate or track your field employee's whereabout. Use it to identify frequency of client visits, and find areas for improvement and make better business decisions on client calls. 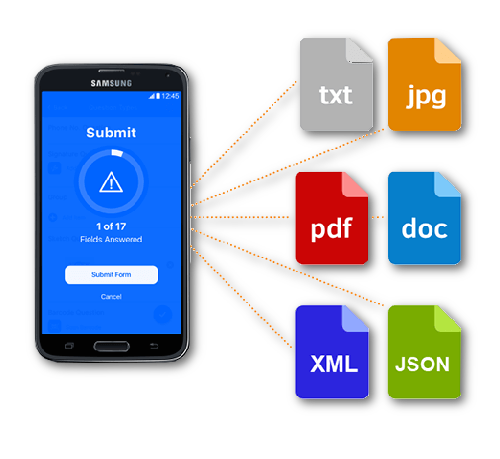 With reverse geocoding you can quickly identify the exact address of any form submission. Every map details comes with a "Nearby Landmark" which quickly give you an idea of the visited location.